The San Francisco-based firm states that the property is located near bulk transmission lines, a major fiber path, as well as less than four miles from Digital Realty's existing data center campuses in Ashburn, VA.
Digital Realty has agreed to acquire 424 acres of undeveloped land near Washington-Dulles International Airport that it says provides the foundation for its next phase of growth in Northern Virginia. 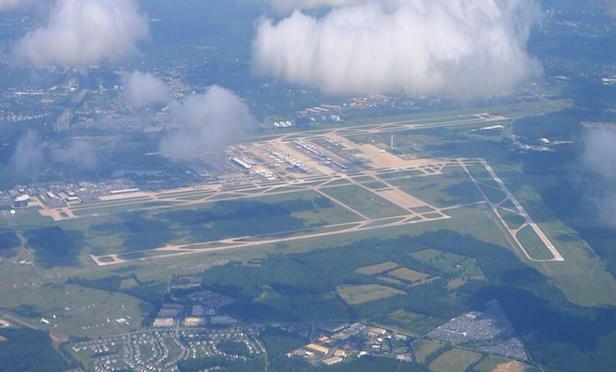 WASHINGTON, DC—Data center provider Digital Realty has signed an agreement to purchase 424 acres of undeveloped land in Loudoun County, VA adjacent to Washington-Dulles International Airport for $236.5 million. Sacramento’s growing economy, fueled by population growth, affordability and investment in urban development, speak to the market potential of this MSA, not only for retail but healthcare.